For those residing in Kolkata, they can choose from a plethora of life insurance products from the most reputed life insurance companies as listed in the table below. Be it from a public sector life insurance company or a private sector life insurance company, citizens of Kolkata can avail a life insurance product based on their needs - either to financially secure their loved ones or family, to build a retirement corpus, to save for their child’s future or education, to make an investment with a formidable return or to get health protection. 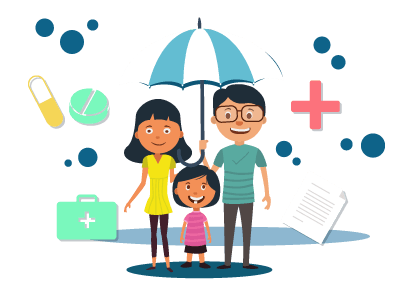 While there are a number of life insurance companies offering a myriad of policies, we’ve listed some of the most popular products available from reputed life insurance companies for Kolkata citizens out there.